You are here: Home › MP Blog › Focus ST owners- making more power? Get a stronger Clutchmasters clutch to handle the power! Focus ST owners- making more power? Get a stronger Clutchmasters clutch to handle the power! 2013+ Ford Focus ST owners- If you are making a lot more power to the wheels and need a stronger clutch we have the option for you! We’re stocking the Clutchmasters clutches from stage 1 all the way to stage 4 to handle up to nearly 500 lbs of torque. For more information, click on the photo to jump to our product page. For SRT4 owners who are having clutch engagement problems.. Neon SRT4 owners! 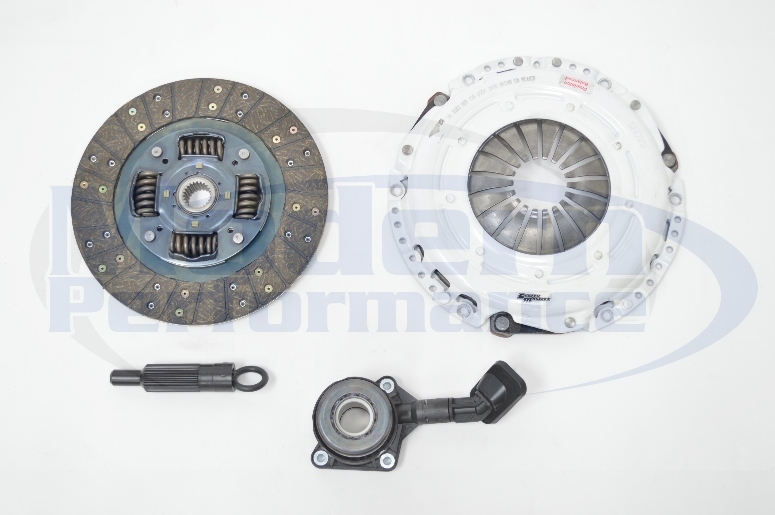 Need a replacement clutch disc, throw out bearing, or pressure plate for your ACT clutch?